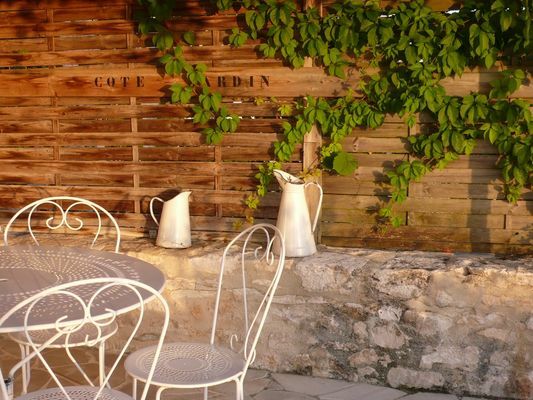 15 minutes away from one of the "Most Beautiful Villages in France", Saint Cirq Lapopie, and from the Lot Valley and Cahors, stands this magnificent property with its undeniable charm. 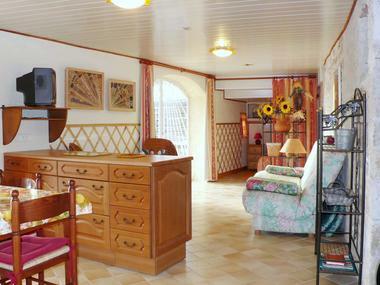 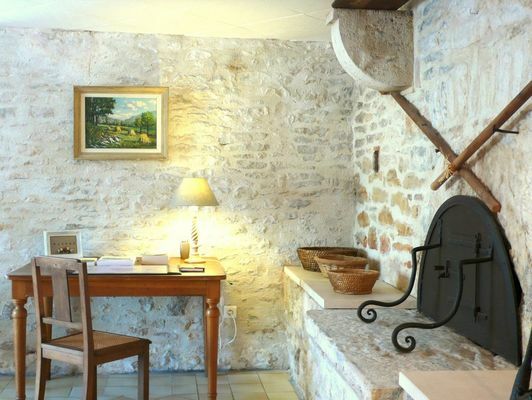 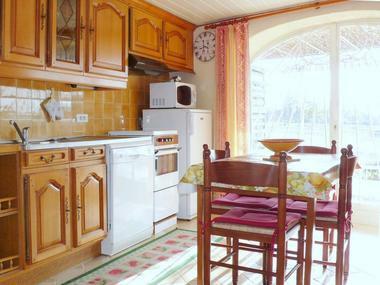 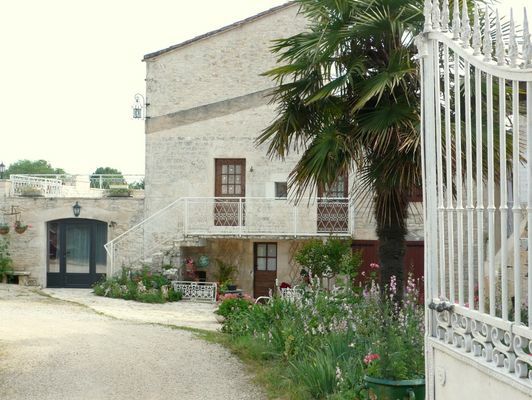 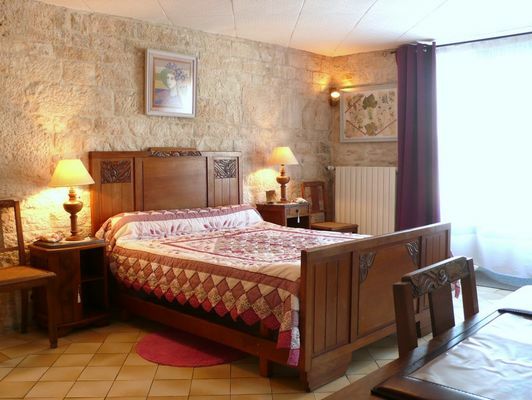 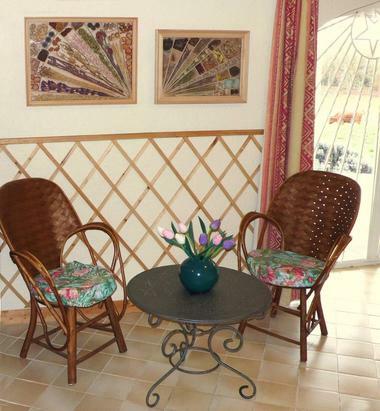 This semi-detached gîte has been set up in one of the outbuildings of an 18th C. farm, on the ground floor of the former pigeon-tower, located deep in the countryside away from the village, near the owners' home and next door to another gîte (GR1855V). You can take advantage of the swimming pool (9x4m, sliding cover), the common room (reading, games), and the table-tennis facilities, shared with 2 other gîtes and the owners.